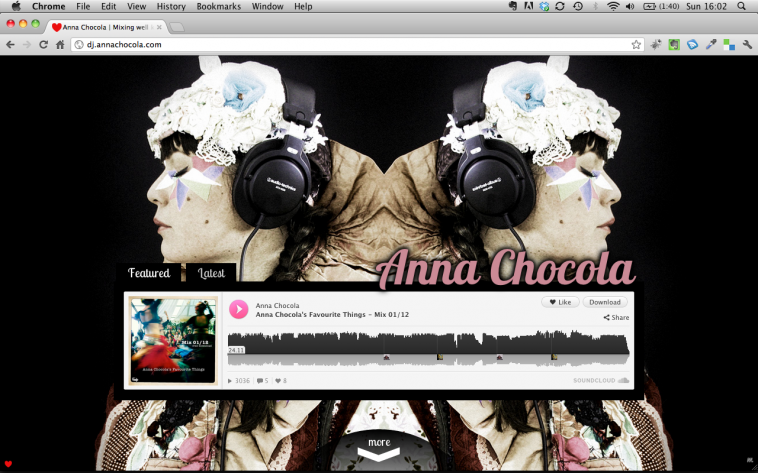 Fashion designer, artist & dj. 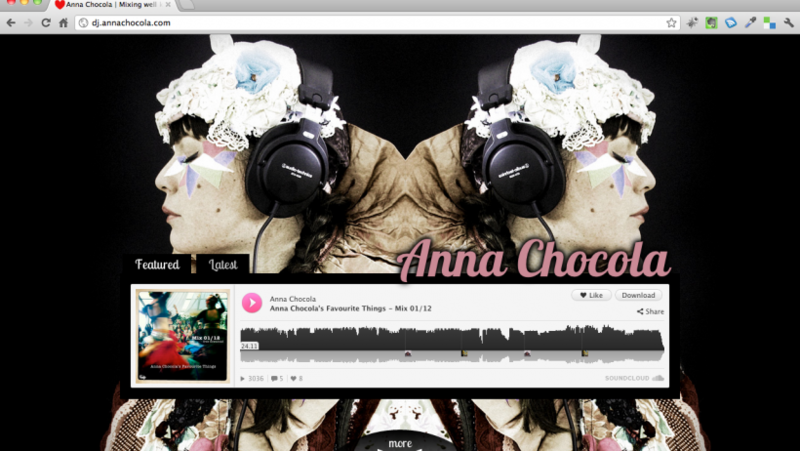 A new website for Anna chocola to promote her DJing and showcasing her mixes. 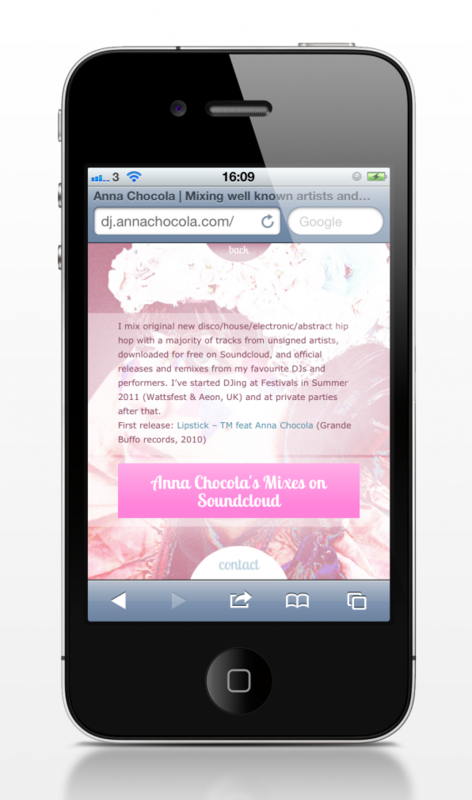 The website had to be small, easy to use, mobile friendly, promote Anna Chocola image and be extremely cool. I used pictures of her in her extravagant stage costumes in fullscreen and a trendy parallax effect to navigate between pages. The whole website use CSS3 transitions, fullscreen, gradients and other CSS3 goodness. 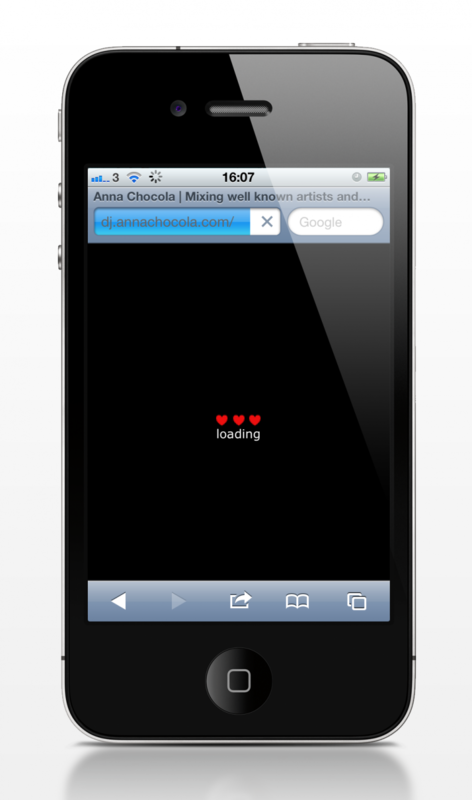 The all thing degrades beautifully on pre-ie9. 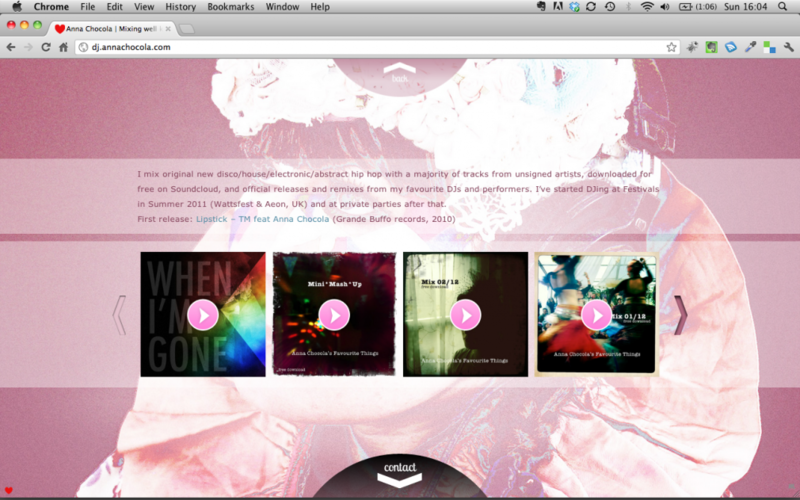 The website also had to be mobile friendly as it’s also used as a kind of business card. 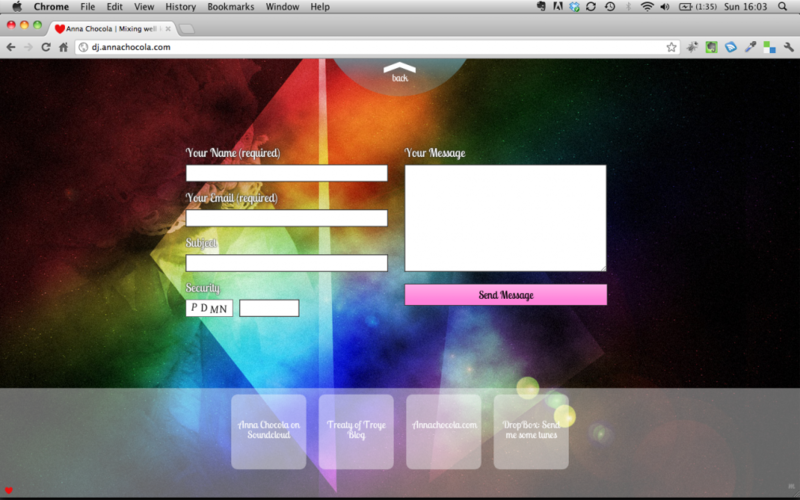 I wanted it to be easy to show to someone on a smartphone. 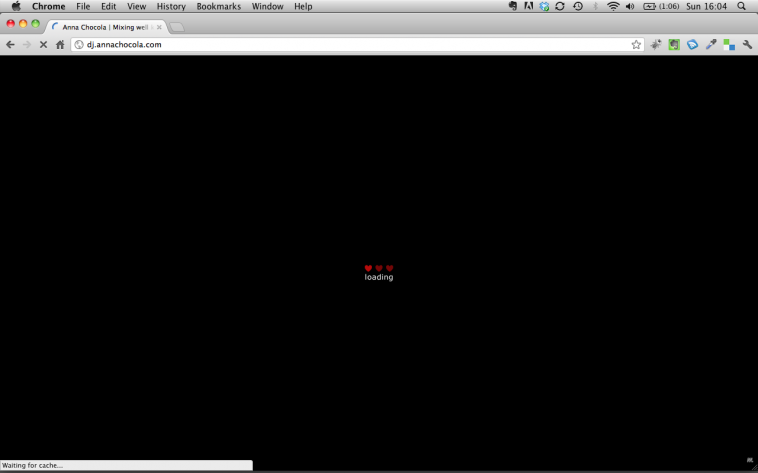 For the parallax effect/slide I used a very nice jquery plugin called Sequence.js. 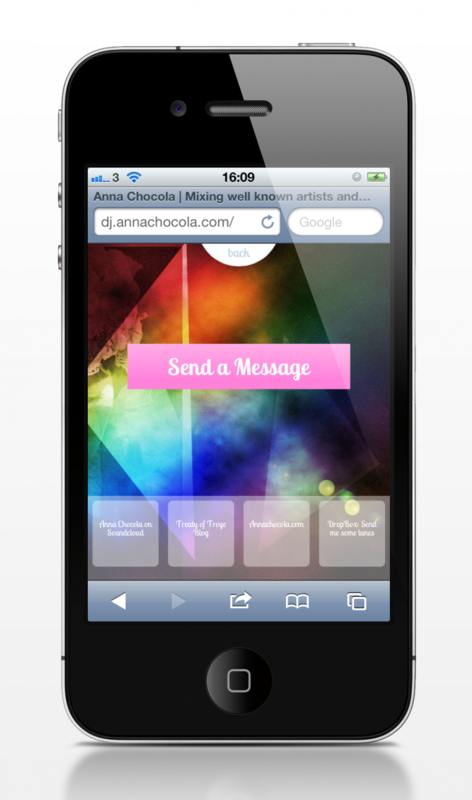 It’s very flexible, completely customisable and has some nice callbacks. All buttons and forms have transitions effects for the colors, scales and drop shadows. That can only be experienced by visiting the website.